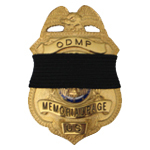 Marshal Alphonso Wake was shot and killed by a suspect causing a disturbance in a local bar. As Marshal Wake escorted the man out of the bar, the man suddenly produced a gun and fatally shot the marshal. The suspect was convicted of first degree murder and sentenced to life in prison on December 12, 1900. 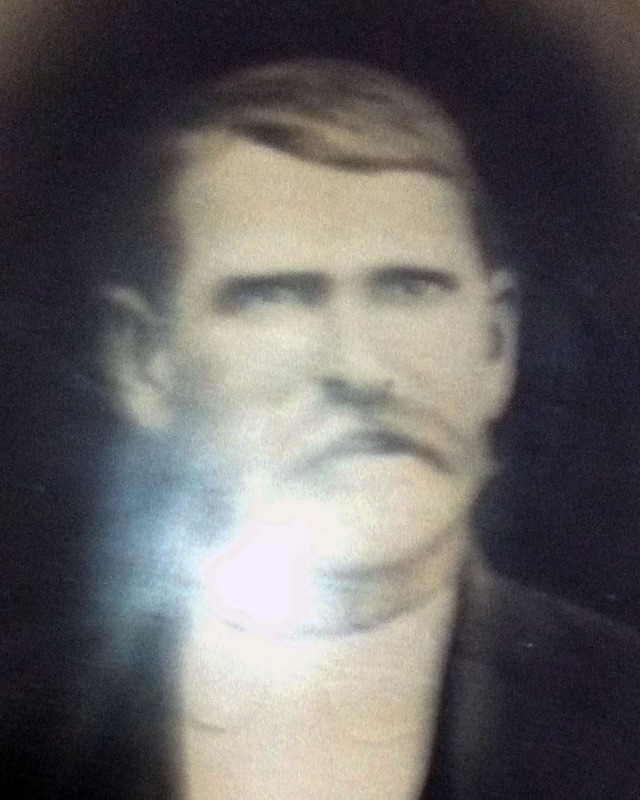 Marshal Wake was survived by his wife and seven children. Thank you to Rulo, Ne Cemetery Member Craig for Honoring My 6 th Generation grandfather Marshal Alfonso's Wake with a new tombstone. It's a very good thing I have his Harmonica he has played back when he was a cop. It was handed down to me from his son William H Wake and wife Mary Lavina Narence, then handed down to his Granddaughter Edith May Wake one of 4 granddaughters which was handed down to me in 1980 kept in a safe for 40 years until now. I am honored that my Great Grandmother Edith gave it to me 118 years after his death.